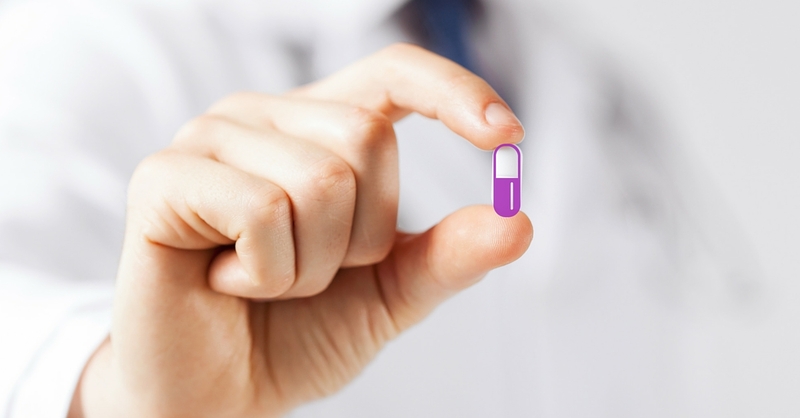 /Is that “Purple Pill” Increasing Your Risk of Kidney Disease? We see these drugs in the store and advertised on TV. We assume they are safe, but a recent study suggests these drugs may not be as safe as we think. Nexium, Prilosec and Prevacid, used by about 15 million Americans, are commonly used to treat heartburn, indigestion, gastritis, ulcers and acid reflux. These drugs are known as proton pump inhibitors or PPIs. A recent study by the Journal of American Medical Association reported a significant increased risk to patients taking these types of drugs for developing acute kidney failure and chronic kidney disease, as much as a 20 to 50% higher risk of chronic kidney disease compared with nonusers. If you have been taking one of these medications, especially for a longer period of time, you should talk with your doctor about your specific situation, alternative treatments and your likelihood for kidney disease. If you would like to receive news and updates on a regular basis, sign up to receive our email newsletter. Your email address will only be used to send you our newsletter and respond to inquiries.